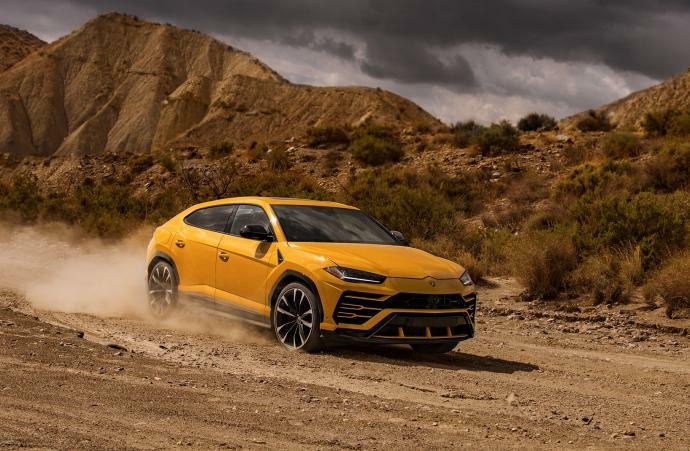 A truly revolutionary release from the leading name in prestige sports vehicles, the Lamborghini Urus demonstrates that it is possible to keep true to the brand’s agile identity while delivering on safety and strength. 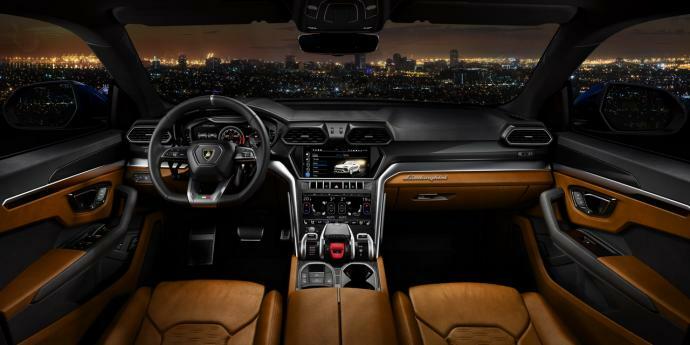 At first glance this is an SUV, yes, but one which is first and foremost a Lamborghini; boasting the luxury car manufacturer’s unmistakable, muscular design and unrivalled performance. Little wonder its impending launch is dominating conversations between car enthusiasts around the world. 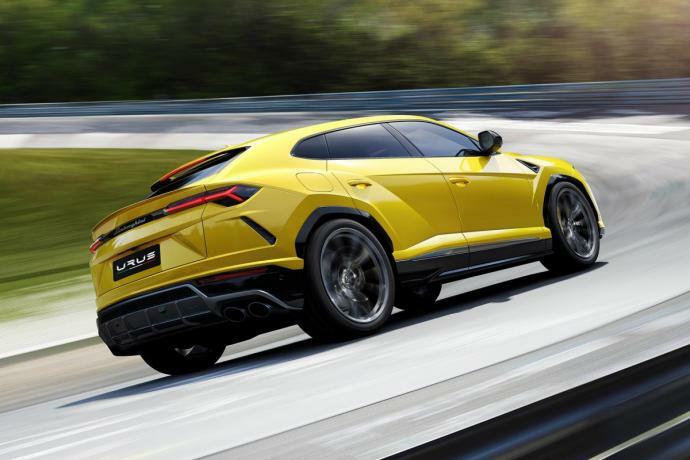 The first ever Super Sport Utility Vehicle on the market, the Lamborghini Urus has a 650 horsepower V8 Bi-Turbo engine, capable of reaching speeds of 305 km/hour. It is the most powerful SUV ever produced, yet can also seat five people in utmost comfort, making it a Lamborghini the whole family can enjoy in both an urban setting and on more challenging country roads. 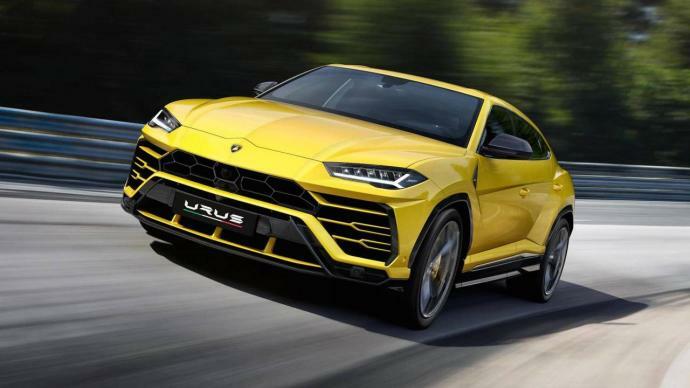 From navigating the streets of the Principality to the vertiginous mountain overpasses of the Monaco back-country, you could say the Lamborghini Urus was designed with the French Riviera lifestyle in mind. Experience it for yourself from July 2018, when the Lamborghini Urus will join the Luxury & Services Rent Lamborghini for hire in Monaco fleet. Collection can also be arranged from other locations along the Côte d’Azur.